Interested in becoming a sponsor and featuring your company to 8,000+ young adults in the Dallas Fort Worth metroplex? Or do you have a larger company and want to reach out to the entire state and a captive audience 40,000+ through our sister companies in Austin & San Antonio? E-mail info@lonestarssc.com for sponsorship information. A package can be tailored to fit any company’s needs. Read about our current sponsors below. 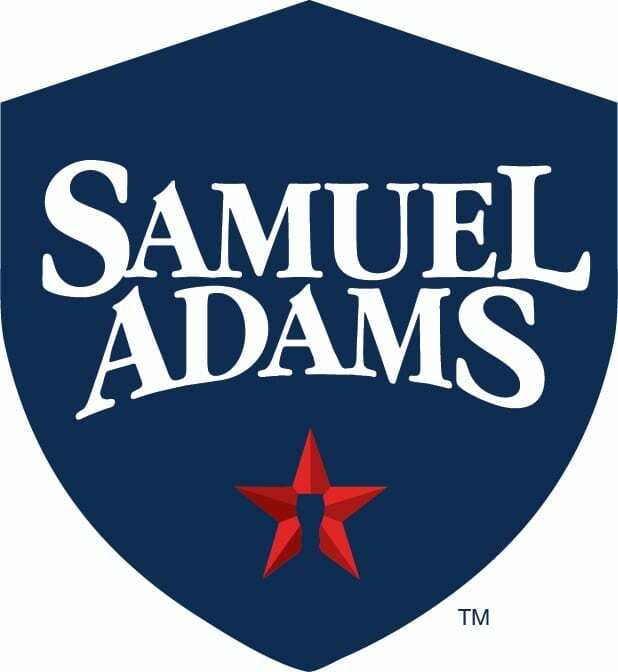 We are proud to welcome Samuel Adams as the official LoneStar SSC beer sponsor! Great food and drink specials including $5 large Dos Equis drafts. We buy each winning team their first pitcher, great beer specials and $5 Philly sandwiches. Free appetizer for every winning team and great beer specials. We buy each winning team their first pitcher and great beer specials. We buy each winning team their first pitcher, $3 Union Jack IPA pints and $9 Union Jack IPA pitchers.